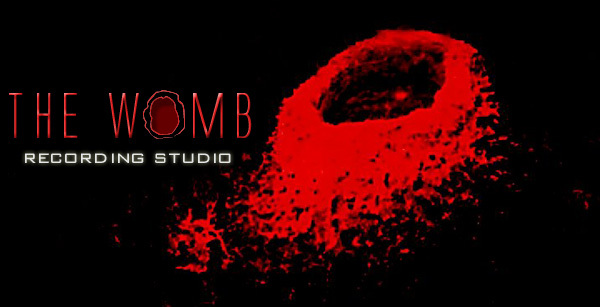 The Womb was more than just a studio. It was a way of life for four years. As Chazz dismantled The Womb, he nearly gutted it back to it's original condition. Here's a video of Chazz leaving for the last time. Note: Chazz still has the flower.